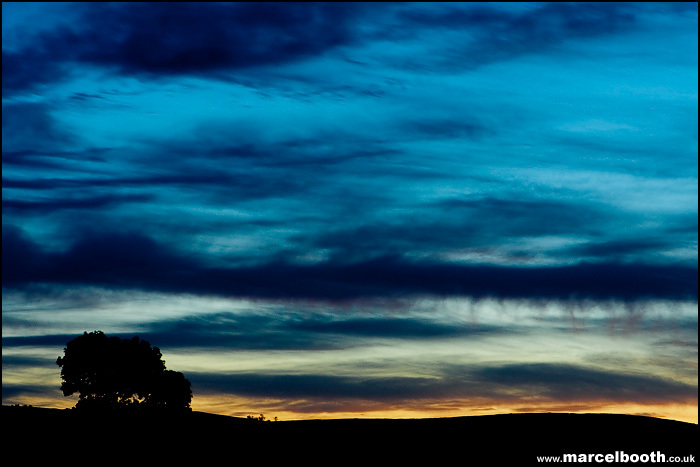 A silhouetted tree against a sunset with some cloud definition. It’s like the bangers and mash of the photography world. Real comfort food for the mojo.